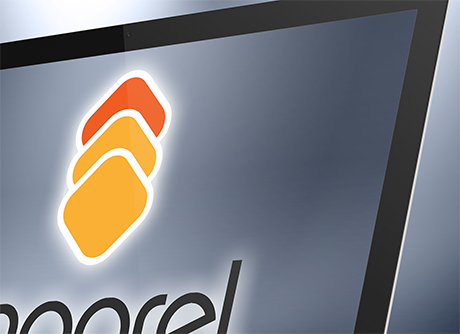 High–quality mobile applications that are engaging, easy-to-use, and responsive on multiple devices. Proven software development using a wide range of languages, frameworks, and tool sets. 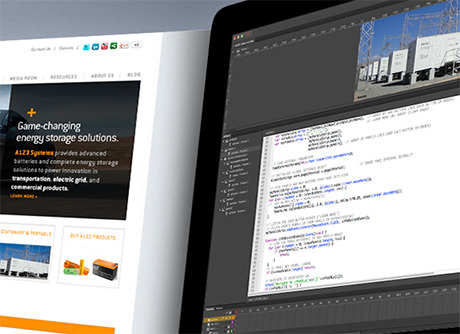 Dynamic application–, web–, and user–interface design with exacting attention to detail. Take a look at high-level overviews of some of our recent project work. 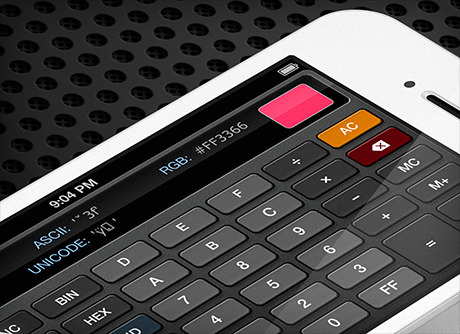 A new version of Sci:Pro Calculator is now available in the App Store. 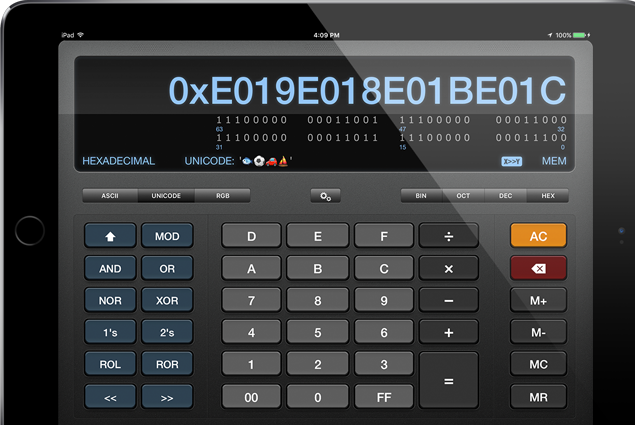 Version 1.3.0 features a significant reworking of the internal user interface code to support new and upcoming iOS devices including the iPhone X. 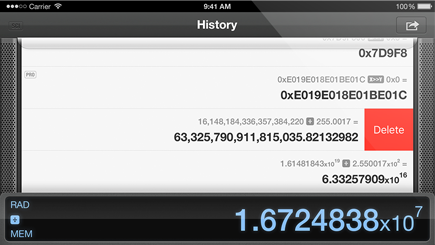 Many of these changes will not be visible to the user but the overall performance and functionality has been improved. This version has been designed to support iOS 11 but will work on iOS version 9.3 or later. 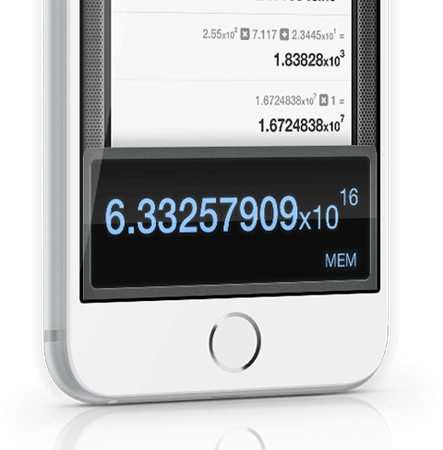 Version 1.2.5 of Sci:Pro Calculator is now available. This version is a replacement for the recent v1.2.4 release that adds a fix for a problem with iPhone devices running with zoomed display mode. The update includes all the changes that were part of the last release including bug fixes, some minor new features, and full 64-bit code support for optimal performance on the latest versions of iOS. Exactly what I needed. 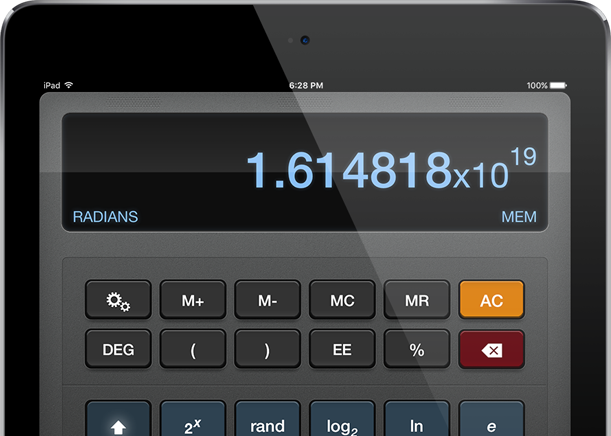 [Sci:Pro Calculator] is such a well done app that it immediately became my favorite. Give it a try and you'll like it. Nice work! 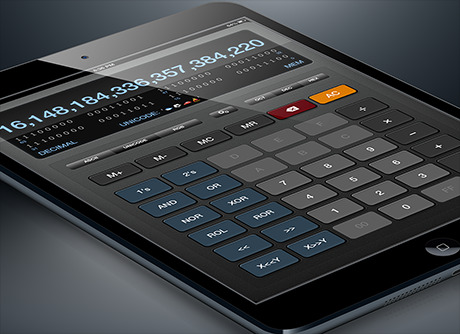 One of the cleaner calculators I've seen - snazzy job! Digital Ambience is a detailed–oriented and highly professional resource that can be relied upon to get the job done and get it done right. 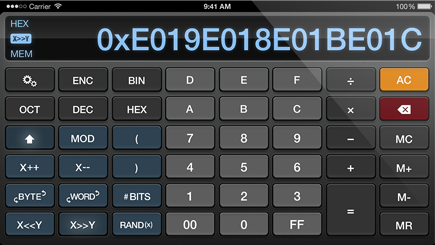 Finally—a decent programmer's calculator for my iPhone. 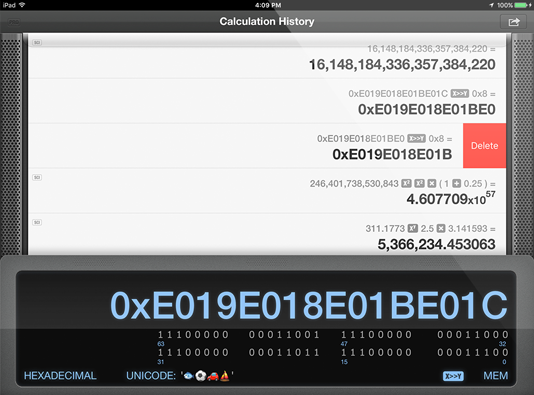 Hex and binary modes are very useful and the ability to see values encoded as Unicode, ASCII or RGB is a nice touch too. Great app!